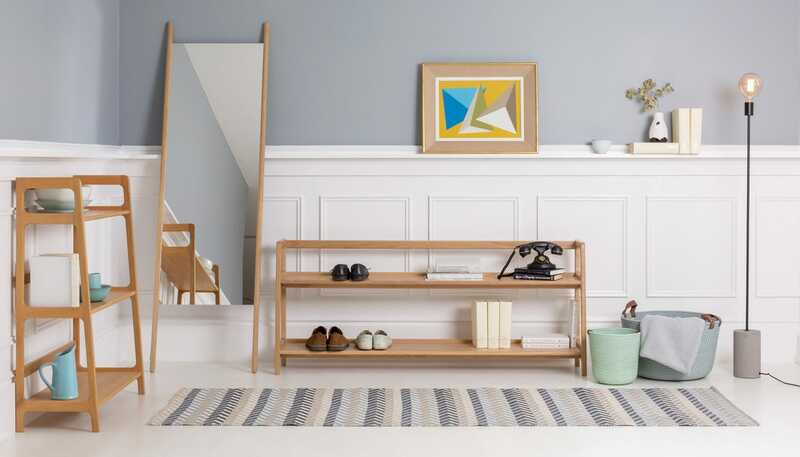 Danish designer Christina L. Halstrom showcases her Nordic roots with the minimalist Georg range, inspired by and named after her son Skagerak. 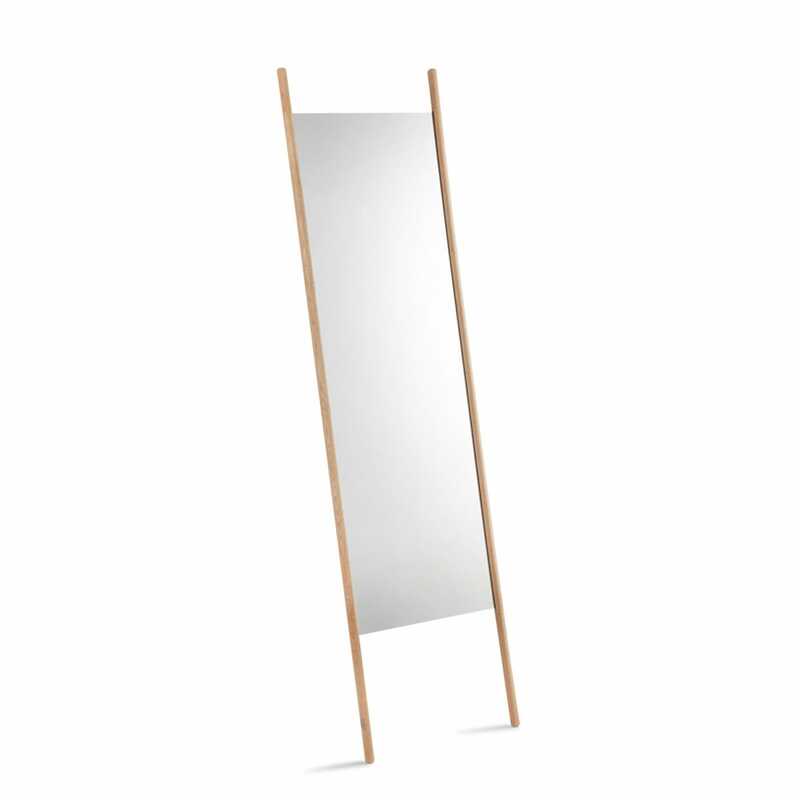 Featuring a modern leaning design, this long legged mirror is crafted from smooth oak and supports a large pane of mirrored glass. 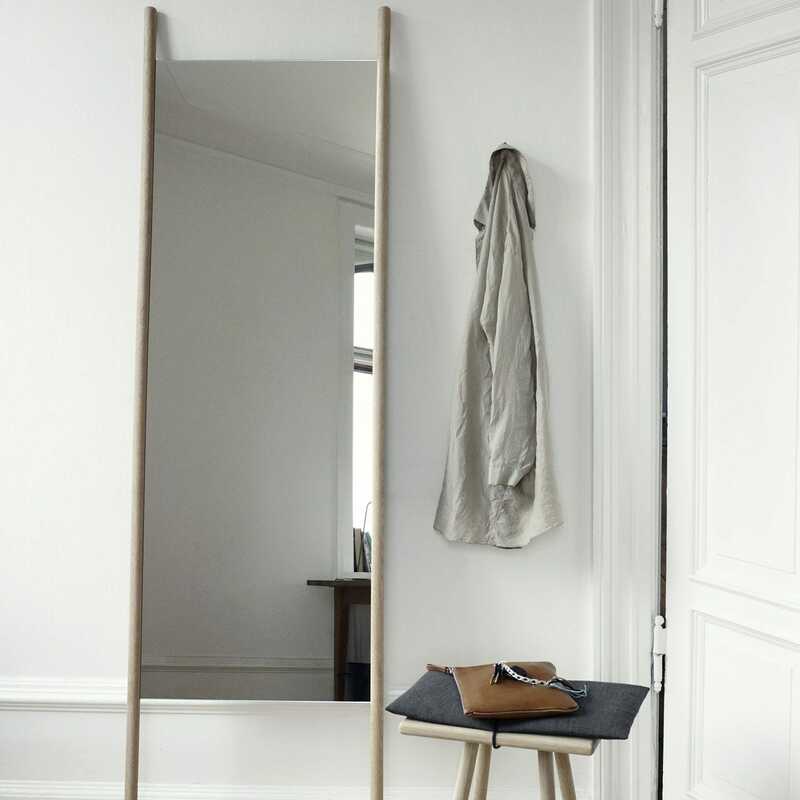 Hi Sarah, Thanks for your feedback, We're glad to hear that you liked your mirror. If you think the mirror itself is worth more than 1 star, please feel free to re-rate. Thank you again for shopping with Heal's.